Superstar Shah Rukh Khan’s birthday is one of the most awaited events of the year for every Bollywood fan. While the actor leaves no stone unturned to make the day special for his fans, this year Shah Rukh Khan chose to treat his fans with the trailer of his upcoming film ‘Zero’. ‘Zero’ presents the story of Bauua, a vertically challenged man essayed by Shah Rukh Khan. 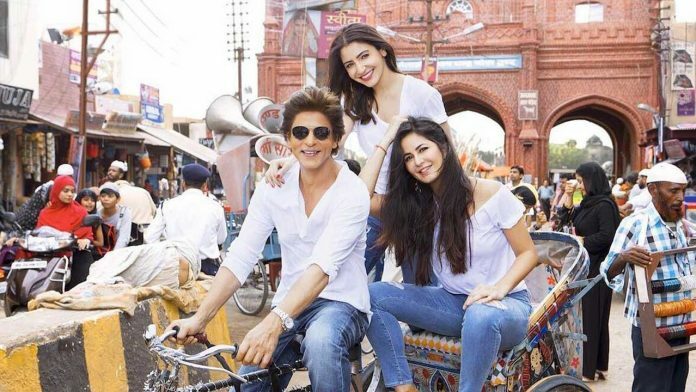 Set against the backdrop of Meerut, ‘Zero’ presents a unique as well as rooted story. Next articleKedarnath Teaser Receives A Thunderous Response From All Quarters!